Property rights are the cornerstone of our republic. But, the 2005 Kelo v. City of New London Supreme Court Case showed just how tenuous property rights in the United States actually are. 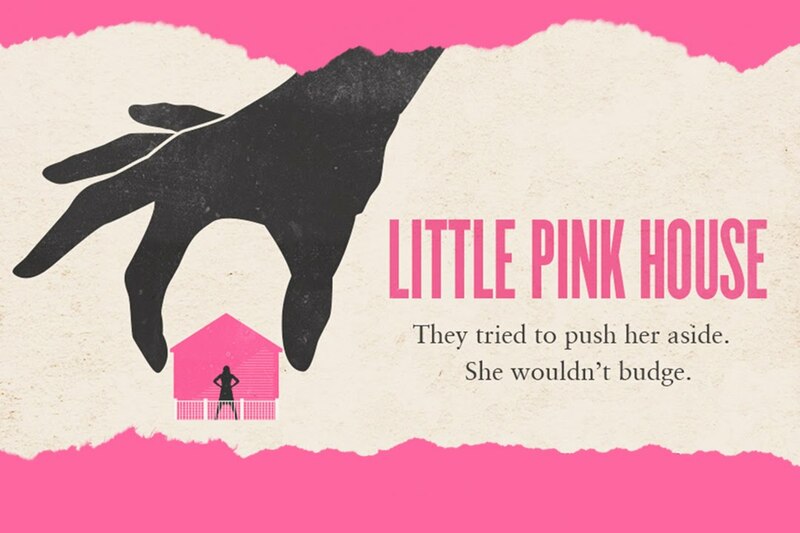 Now, a new movie entitled “Little Pink House” (http://littlepinkhousemovie.com/) will tell the story that so many are unfamiliar with of how one Supreme Court Case so greatly undermined American’s Property Rights. Reason Magazine’s John Stossel reviews “Little Pink House” and the court case surrounding it.